Net Karma Ltd Started in 2012 as a joint Canadian Operation for Bexar Tech Inc (San Antonio) and Abacus Desk Ltd ( New Delhi). The company has a rich legacy behind as both BexarTech and Abacus Desk are technology leaders in their respective demographics. The right people doing the right thing. Each member of the team is dedicated to deliver the best results on time. And each member works as a partner, not an employee. Digital is in our DNA. Every member on the team is a digital technology veteran. Social media is the biggest disruptive force today and we totally believe in its power. We are not order followers. We are genuine problem solvers and believe in solutions for your business. Manu is an avid Redditor and is passionate about opensource. 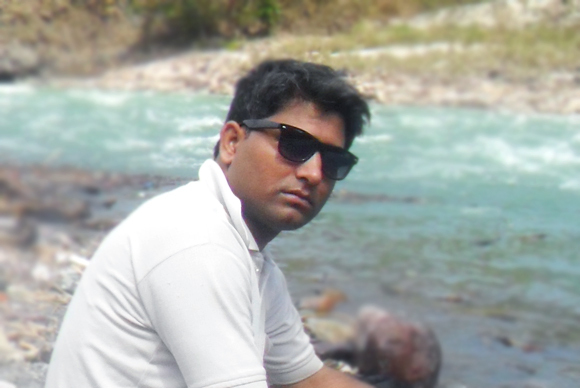 He loves to experiment with latest open source technologies and framework. 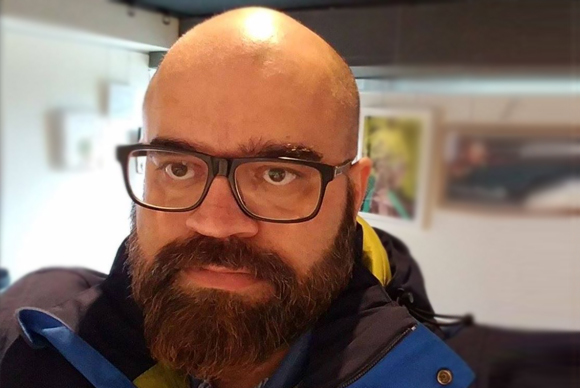 Manu has over 17 years of technology consulting experience working across the globe with a lot of medium to large businesses. Vikas has over two decades of experience as a technology thought leader. He has been instrumental in powering various startups in India and is sought after for his superb customer focus. 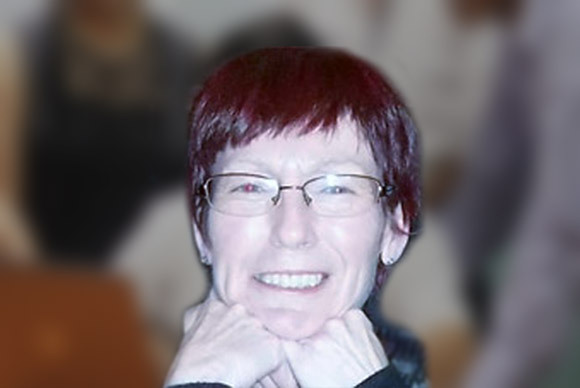 Anne McDonald – Is a graduate of Seneca College – Toronto, Ontario. Studied in the area of Marketing & Sales. Her belief is to put passion back into Marketing. Having a keen eye on what is most important to the customer is key! Catherine brings over 25 years experience in multimedia campaign planning and execution, having enjoyed a successful career in sales management, advertising, consumer shows, and Corporate management and event planning. 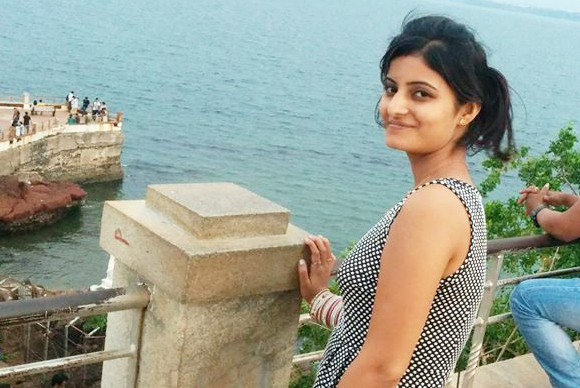 Megha is an authority on all Google products, She trains and helps in implementation of Google apps and AdWords. She has a background in Digital Marketing and had a deep understanding of Google Ecosystem. 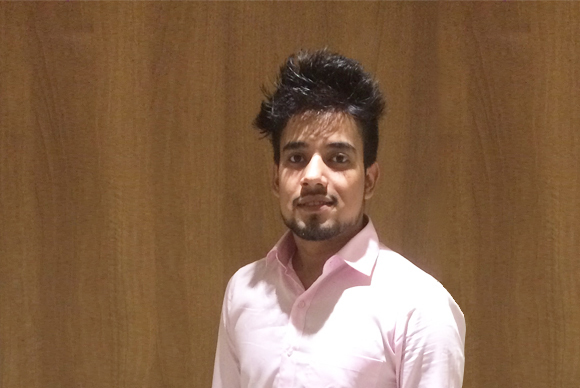 Karun is our inbound expert, he is very thorough with his research and has a keen eye to find the best platforms. He is certified in Google Analytics and Google Adwords. 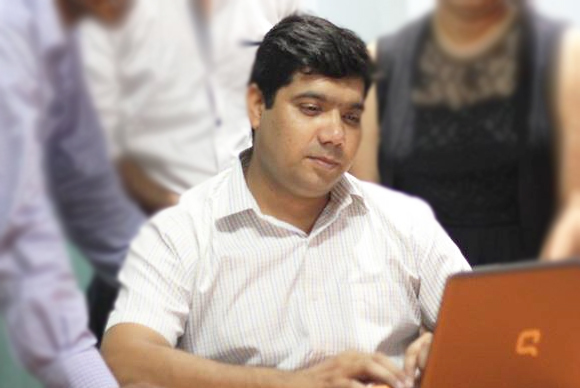 Prem has over 15 years of experience in understanding and delivering amazing user experiences. He is a seasoned professional with loads of patience and valuable insights.